The elderly population is a growing population nationwide and especially in southern Florida. Unfortunately, nursing home abuse and neglect is growing as well. The need for more facilities along with more skilled, trained nurses, orderlies, caregivers and qualified administrators, opens the door for abuse and neglect from untrained, overworked and understaffed employees, while government agencies struggle to provide enough oversight to identify and correct problems. Having a nursing home abuse lawyer on your side is often the quickest and most effective way to put an immediate stop to abuse and neglect in a nursing home, and to hold those responsible accountable for the harm they have caused. Friedland & Associates is committed to making wrongs right in Florida nursing homes and protecting the health, safety and legal rights of Fort Lauderdale nursing home residents. 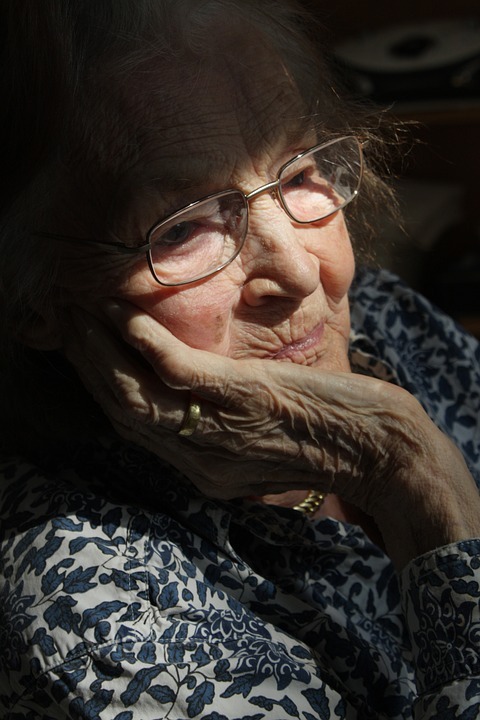 Unfortunately, neglect and abuse in a nursing home can be hard to prove. Residents may be fearful of reprisals and afraid to report or confirm abuse, or they may be too embarrassed to admit they were mistreated. Nursing home staff and administrators may try to explain the injuries as caused by dementia, Alzheimer’s, or other mental or physical deterioration associated with aging. At Friedland & Associates, we apply a wide range of investigative techniques to ascertain the true facts and hold nursing facilities accountable when their lack of care or oversight is the cause of a resident’s injuries. Florida law provides a lengthy list of rights of nursing home residents, as well as the legal right to bring a lawsuit for violation of any of these rights. The law allows injured residents to recover compensation for all of their actual damages, as well as punitive damages, lawyer’s fees and court costs. In the right hands, this law is a powerful weapon in the fight against nursing home abuse and neglect. If you or a loved one has been injured due to abuse or neglect in a Fort Lauderdale nursing home, assisted living or other long-term care facility, call Friedland & Associates at (800) 95-INJURED for a no-cost, confidential consultation on your potential claims.